Hello friends, it looks like we are officially into summer. 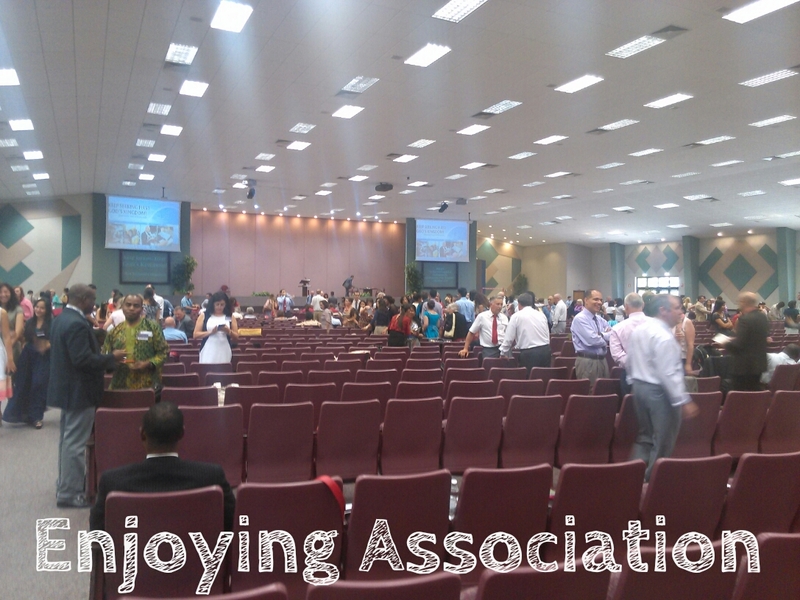 Convention season is in full swing for Jehovah’s people and we couldn’t be happier. Last month was just as busy as we anticipated that it would be. This was due mainly to the end of the school term which involves a lot of work. 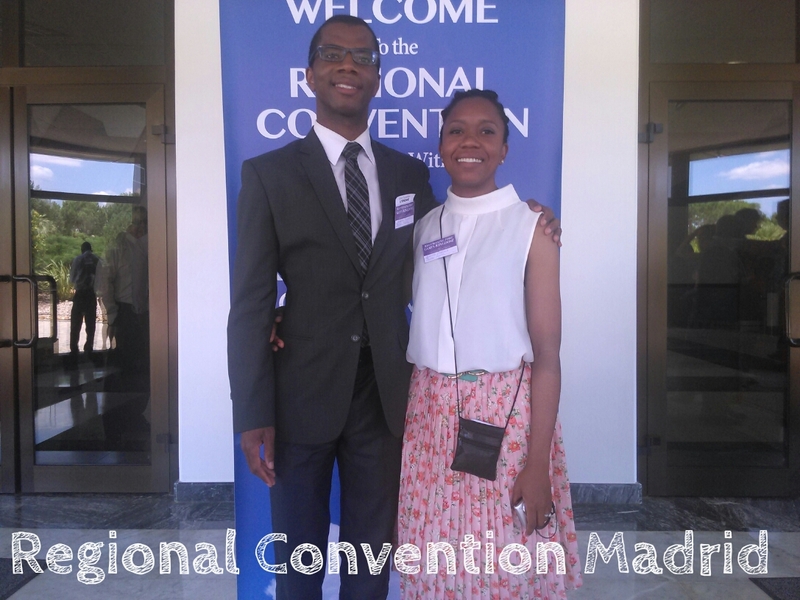 Also last month we had our regional convention in Madrid and we also had a mini vacation surrounding the convention program. 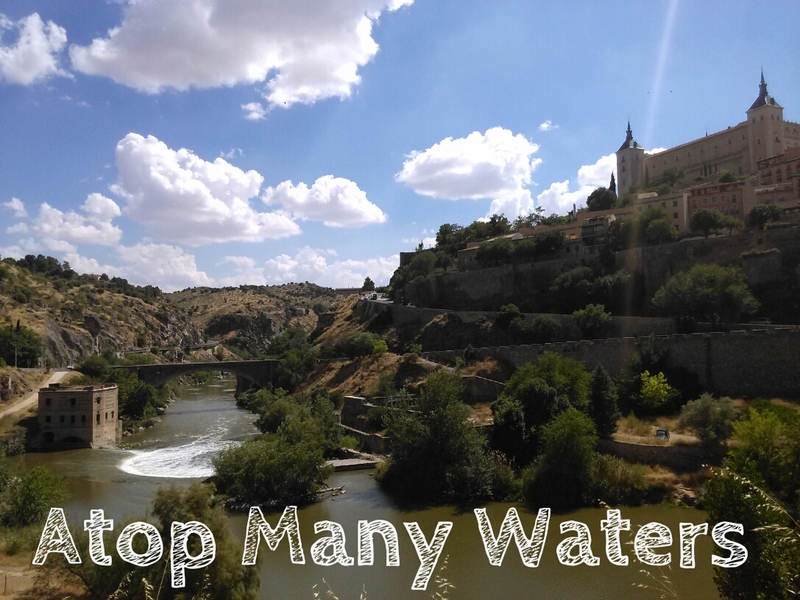 We were able to see a lot of Spain in June as well as meet many of our brothers and sisters from all over Spain and beyond. At the beginning of the month we got to work out in service with our friends Veronica and Manuel who live in a neighboring town. We worked in the Spanish field and it was a lot of fun. I even placed my first set of magazines in Spanish with a Spanish woman. 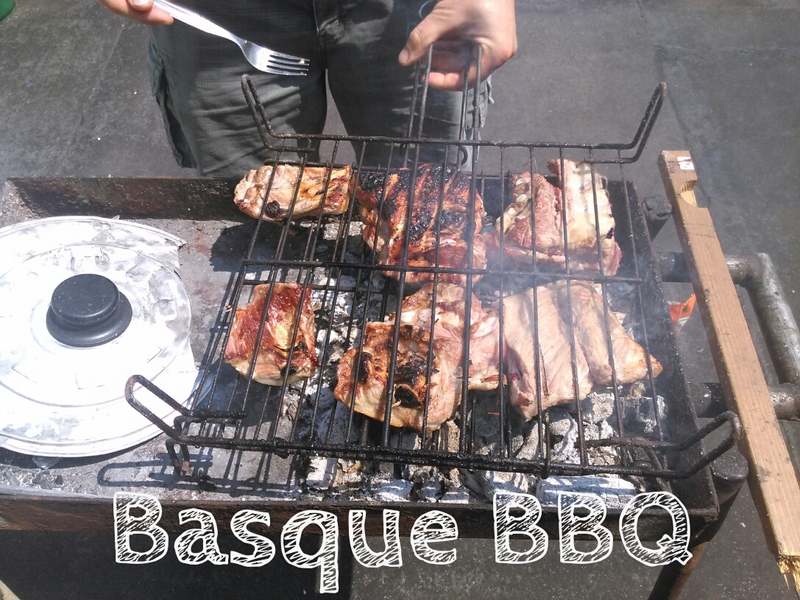 After preaching we enjoyed a BBQ with some typical Basque cuisine which we enjoyed very much. The meal was at the home of a really nice couple named Miguel and Bath-Sheba. 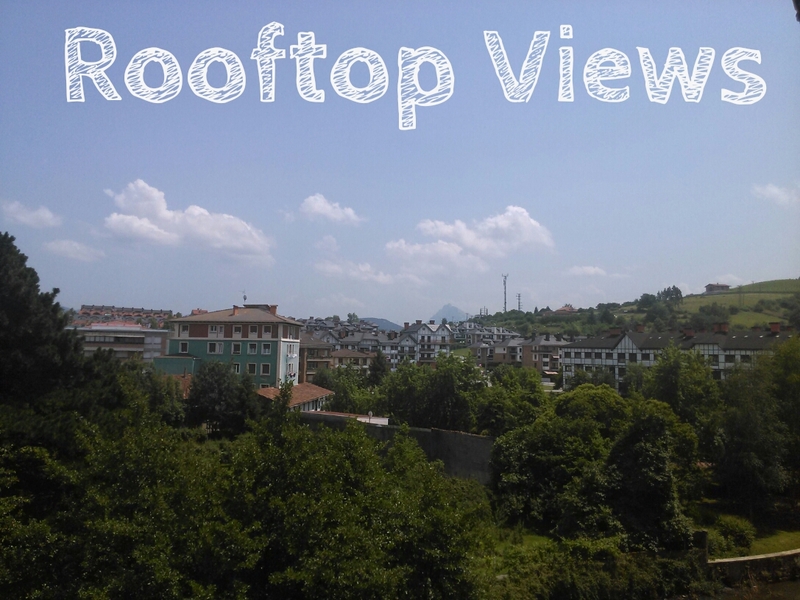 They have a really cool apartment with a rooftop terrace overlooking the mountains off in the distance. It was nice to have our meal up there and be able to enjoy the outdoors at the same time. 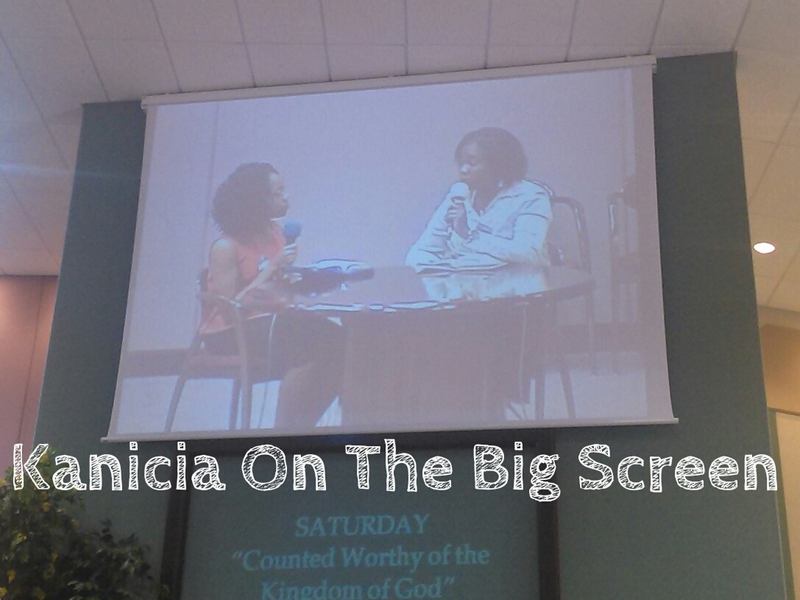 Later on in the month I was able to give my first public talk in our home congregation. The theme was ‘Turn your eyes away from worthless things’ based on Psalm 119:37. I look forward to being able to give more talks as time goes on. As you know the World Cup in Brazil is going on. I really enjoy watching the games and Kanicia is getting into it as well. Unfortunately Spain did not make it out of the first stage to the shock of everyone. This has surely been a world cup full of surprises with many great teams being eliminated. It should be exciting to see who ends up in the final. I’m hoping that France will be there. So needless to say there have been a lot of soccer matches on the the TV in our apartment lately. 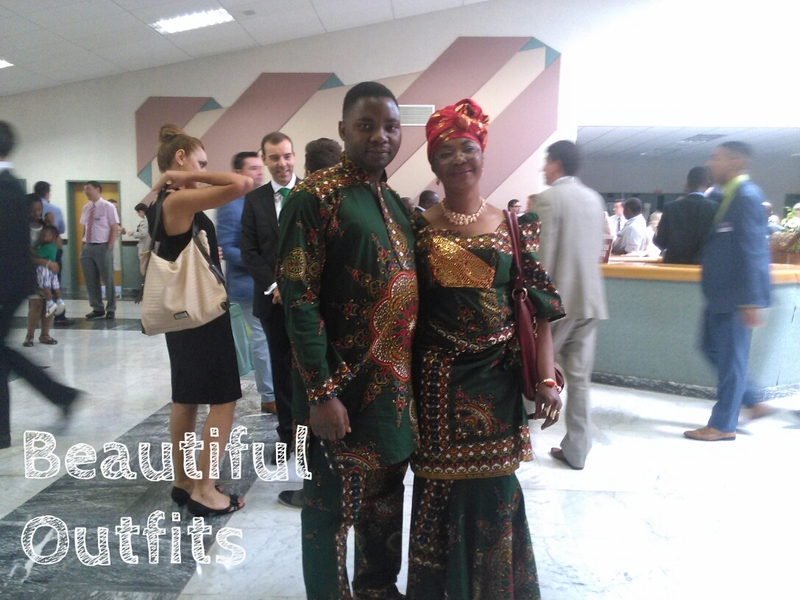 Last weekend we enjoyed our regional convention at the Madrid assembly hall which is at the Spain Bethel branch. Don’t worry for any of you reading this who have not yet attended the program, there will be no spoilers. 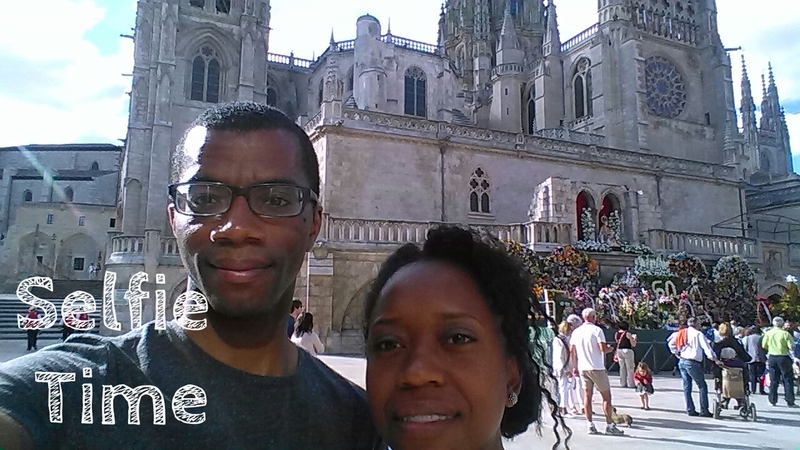 We left Bilbao on Wednesday morning to head to Madrid. We were a little nervous because this would be the longest that we had ever driven here in Spain, 4 hours, and we’ve heard some scary stories about the drivers and driving in Madrid. Nevertheless, we were excited that the day had finally come. We were a little relieved and pleasantly surprised that the rental car ended up being an automatic as this is very uncommon here. Even though we know how to drive manuals it was one less thing to worry about when dealing with those “fun” round-abouts that Europe is so famous for. 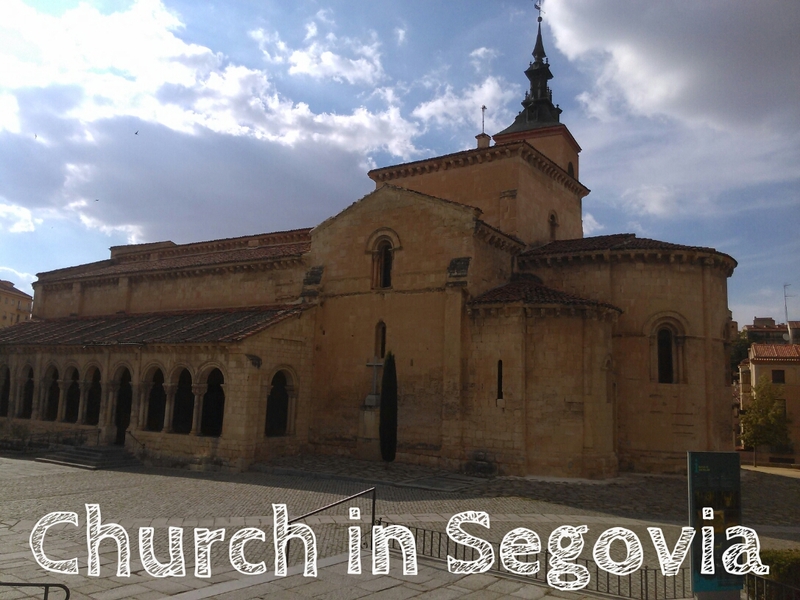 Our first stop would be Segovia. 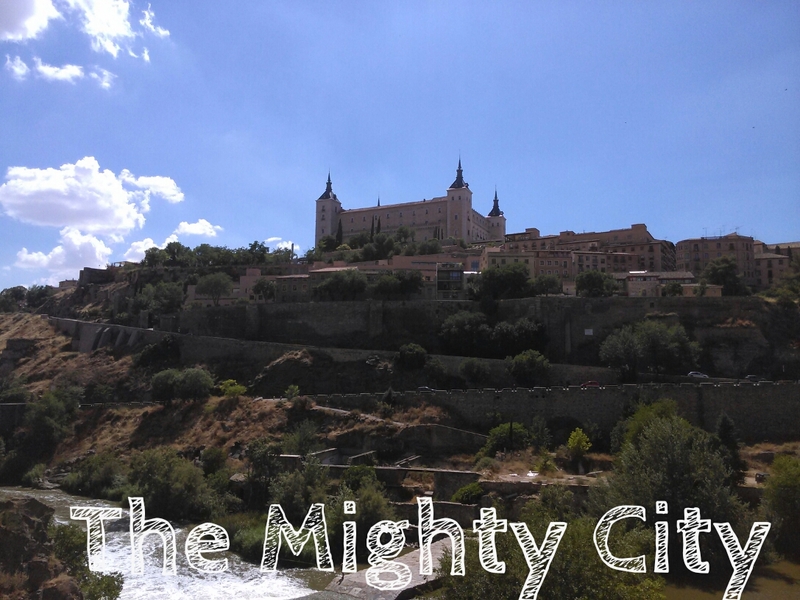 This is a walled city located about an hour from Madrid. 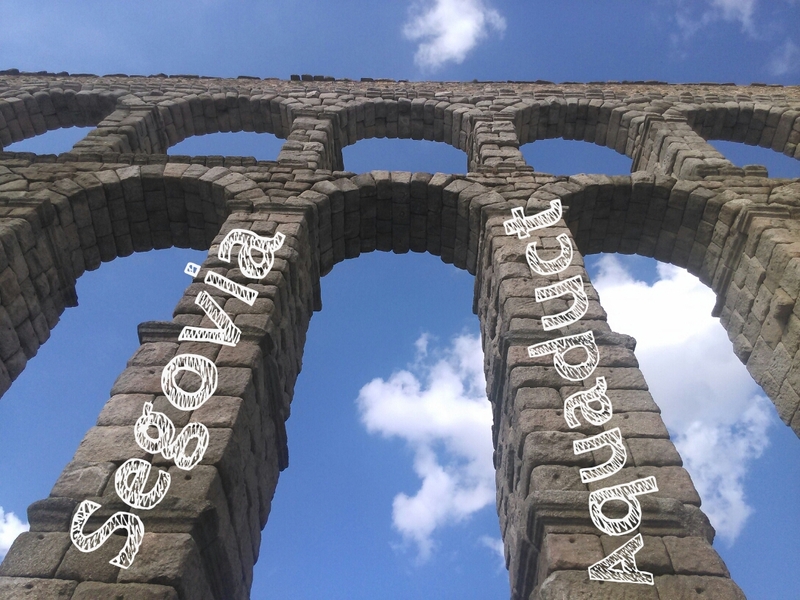 It is famous for its massive aqua duct that was built by the Romans. 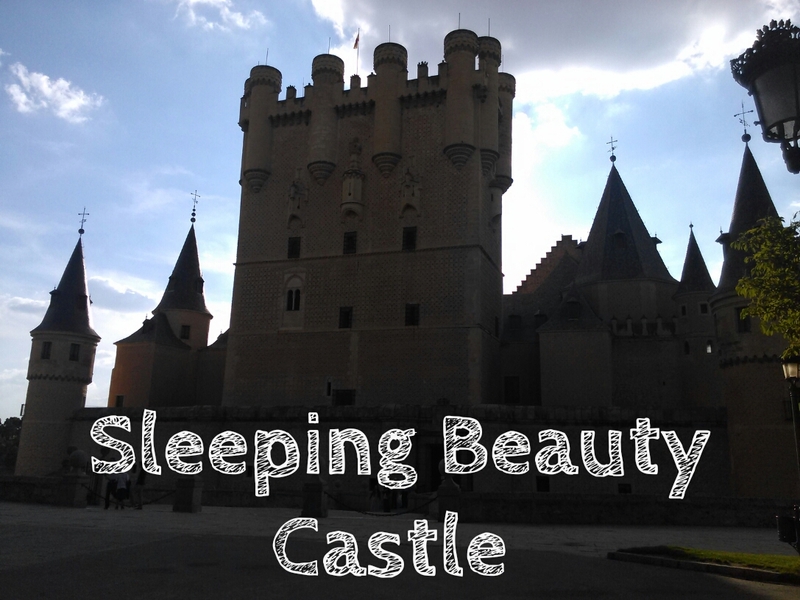 It also has a gorgeous castle that reminded us of Sleeping Beauty as well as many amazing cathedrals. 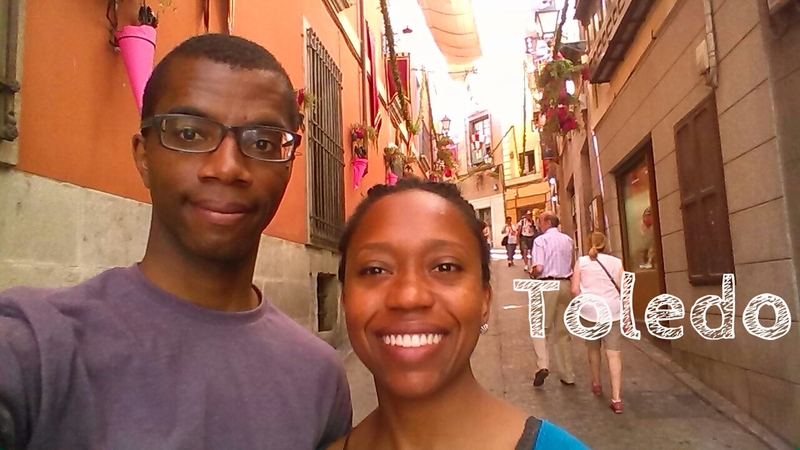 We spent several hours in Segovia wandering the streets, eating, and taking pictures. 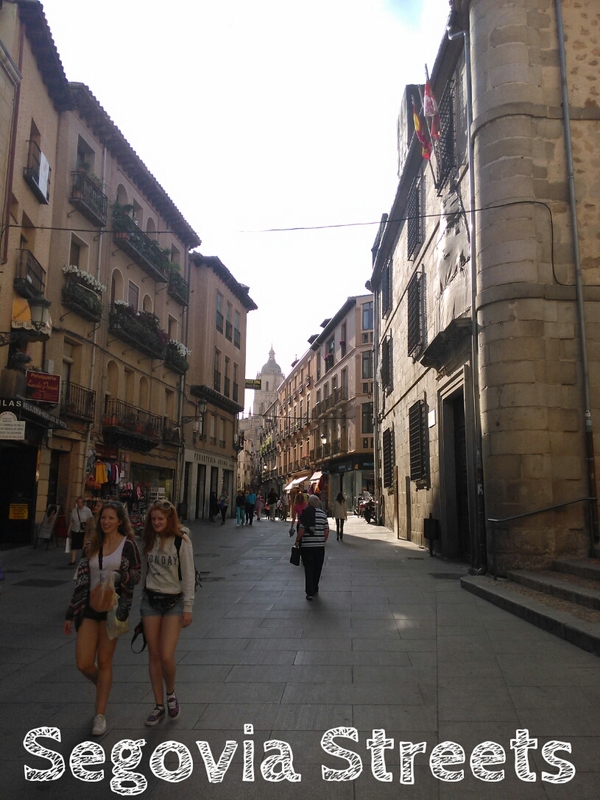 It really is an amazing city and it has an authentic feel to it. It’s quite relaxing as no one seems to be in a hurry and there are beautiful sights to take in everywhere you look. 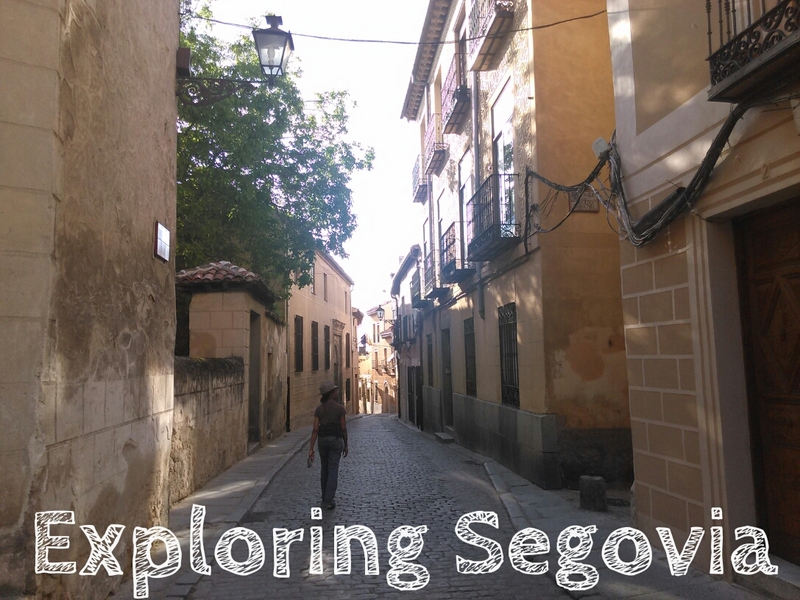 One dish that Segovia is famous for is called cochinillo. 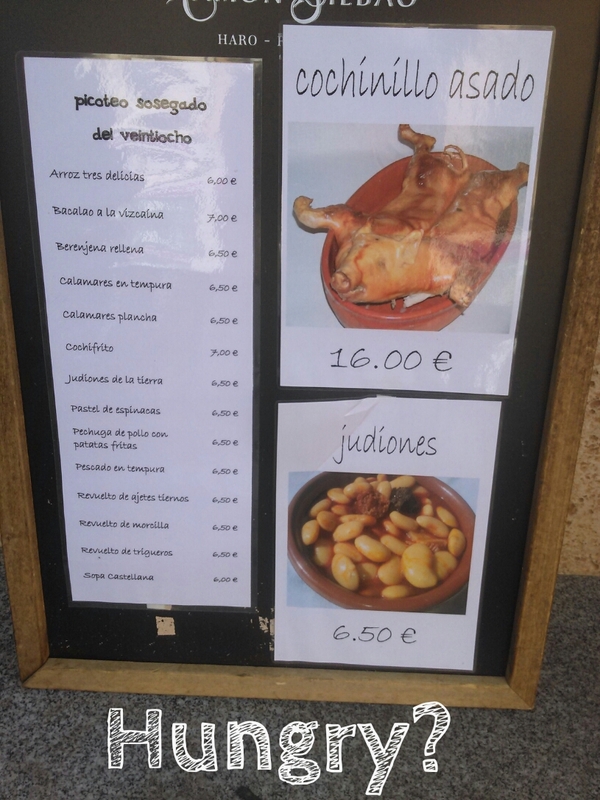 It is basically an entire baby pig that is roasted and served to you whole. Kanicia was feeling rather adventurous and was up for trying it but I didn’t share her enthusiasm. Maybe next time. It’s supposed to be very tender and delicious. 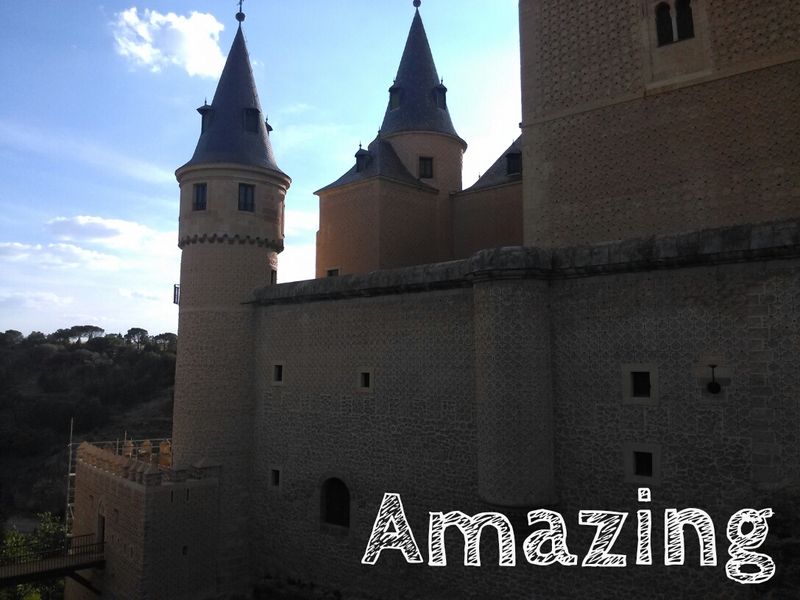 After leaving Segovia, we headed for Madrid and arrived there around 10pm at our friend Alfredo’s house. It was really great to see him because if you’ve been following our journey from the beginning he’s the first person we met here in Spain. 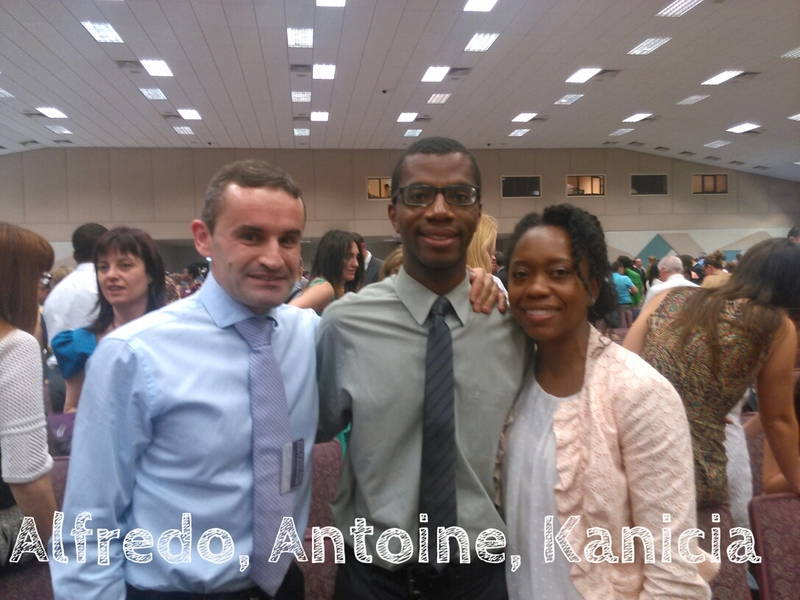 My first Instagram post in Spain was with him and Kanicia at the Spain Bethel after a long and difficult journey here. So in a sense, it felt like we had come full circle by being able to stay with him in Madrid again. Since the last time we all saw each other, 9 months ago, he had been improving his English and we had been improving our Spanish. When we first met we could hardly say hola in Spanish much less communicate with another human being. Now it was so great to be able to speak freely in Spanish and for both of us to understand each other easily. 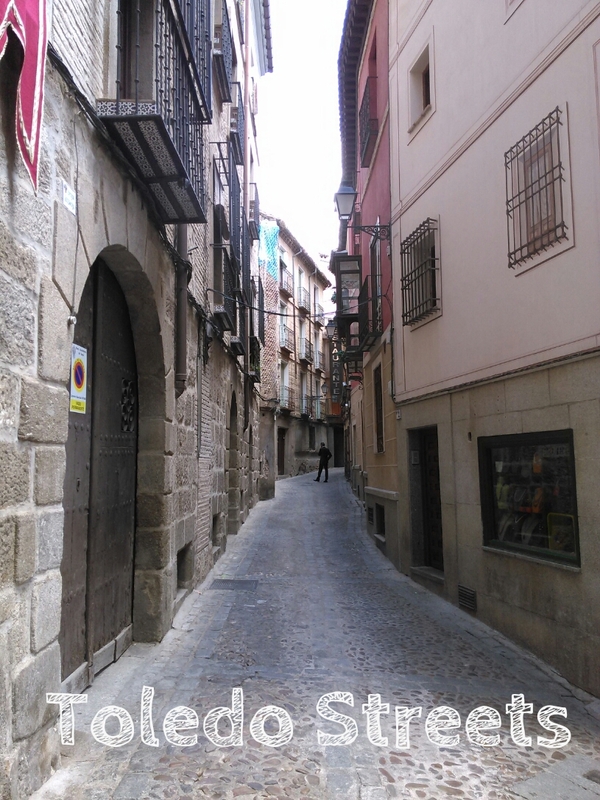 The next day, Thursday, we took a small trip to the town of Toledo which is about 45 minutes from Madrid. 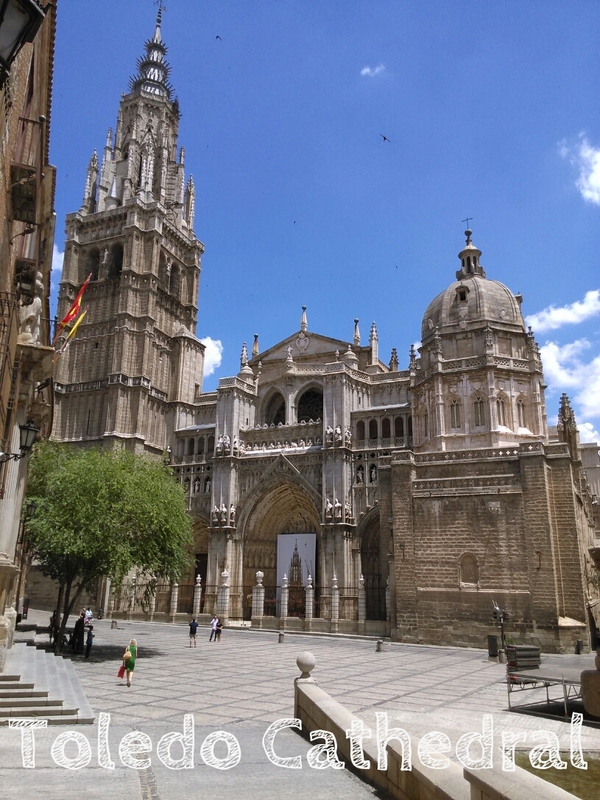 Toledo is know for there Christian, Jewish and Muslim churches and the sheer history of the city. 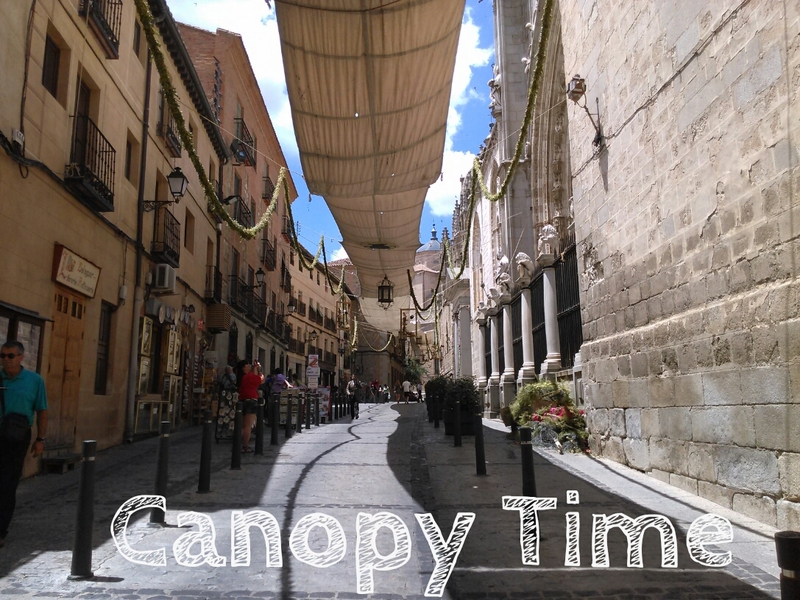 It is said to be one of Spain’s oldest cities and it ranks third in tourism after Madrid and Barcelona. 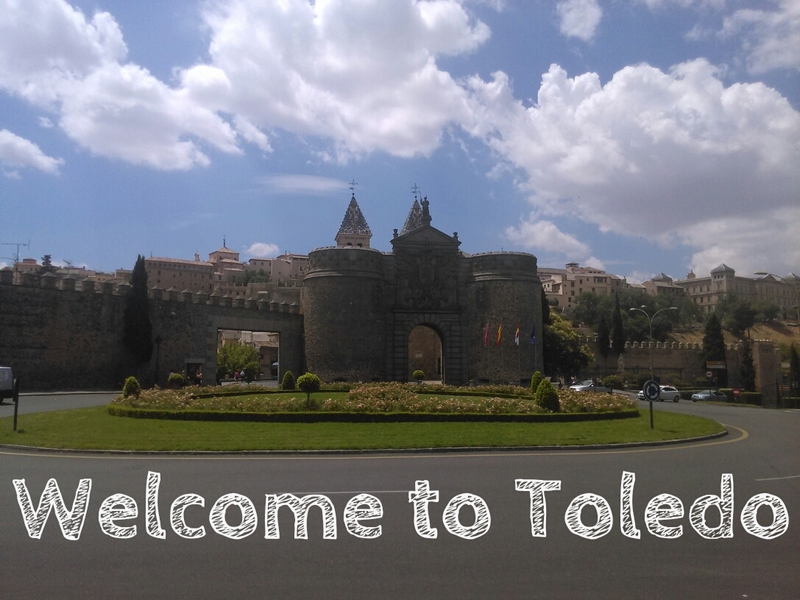 We enjoyed our day in Toledo and marveled at its history. It is much more of a tourist destination as we basically only heard English being spoken around us from all of the tourists. The city is beautiful and is steeped in history. 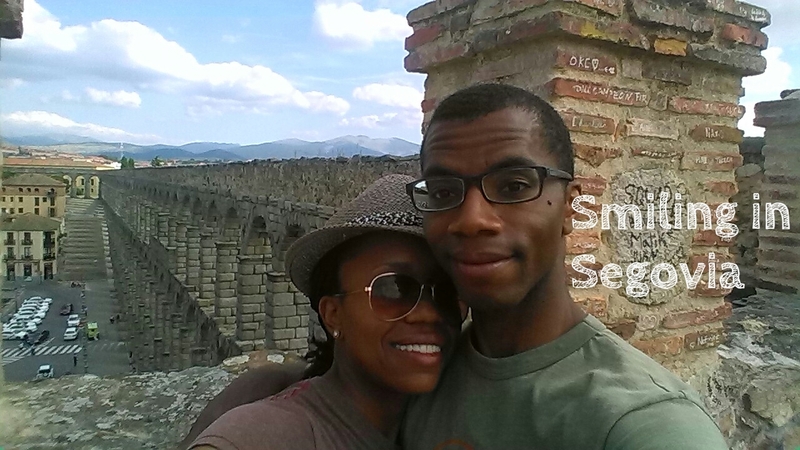 Personally we enjoyed Segovia more because it was more relaxing and less tourist crazy. On Friday we headed to the assembly hall which was about 25 minutes away. Interestingly enough, being Spain, everything starts later. So for example, the program on Friday and Saturday started at 10:50am. Yup, this is Spain. Since it starts later it also ends later, at 6:30pm to be precise. We had a lunch break of an hour which was nice. 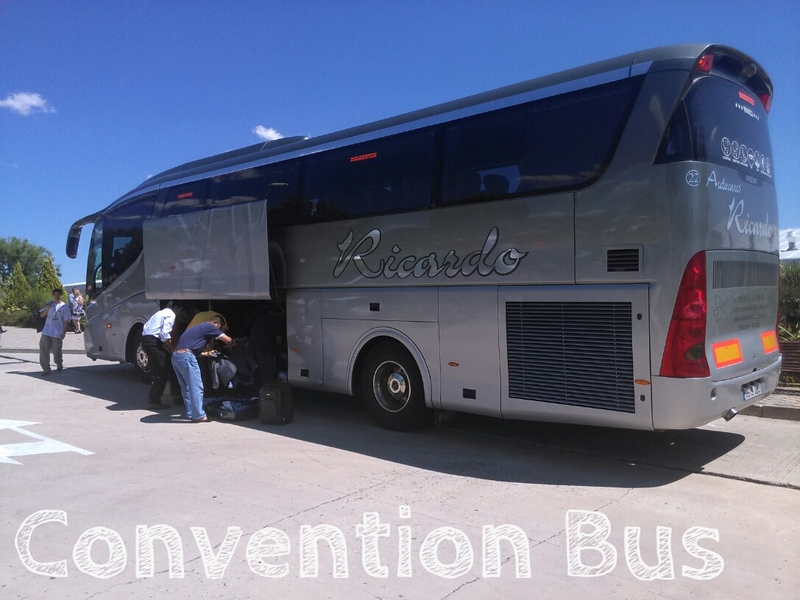 Upon arriving at the assembly hall we weren’t too sure what congregations were assigned since this is our first convention in Spain. 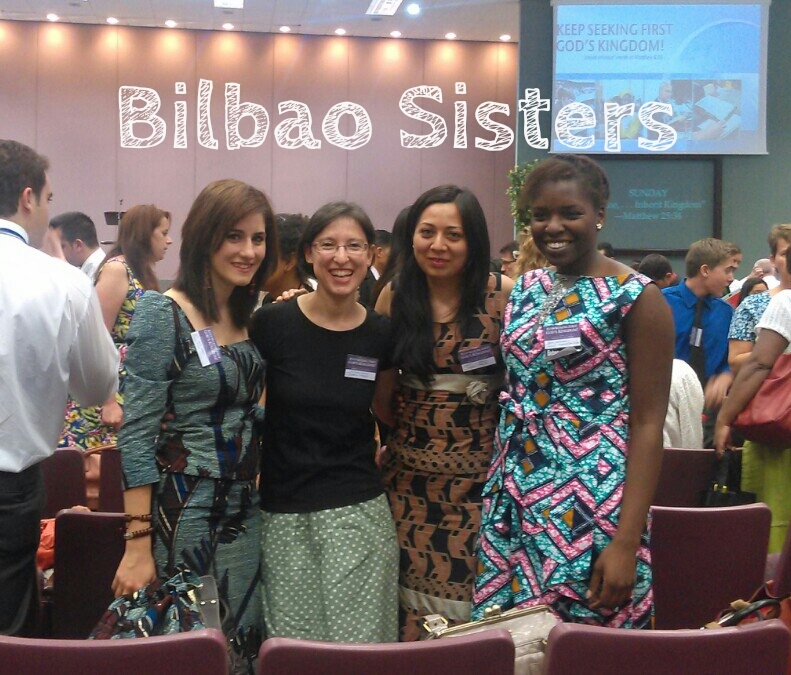 We enjoyed meeting brothers from all over Spain, including the Canary Islands such as Mallorca. There were also brothers that attended from Gibraltar which is an English colony located in the south of Spain. 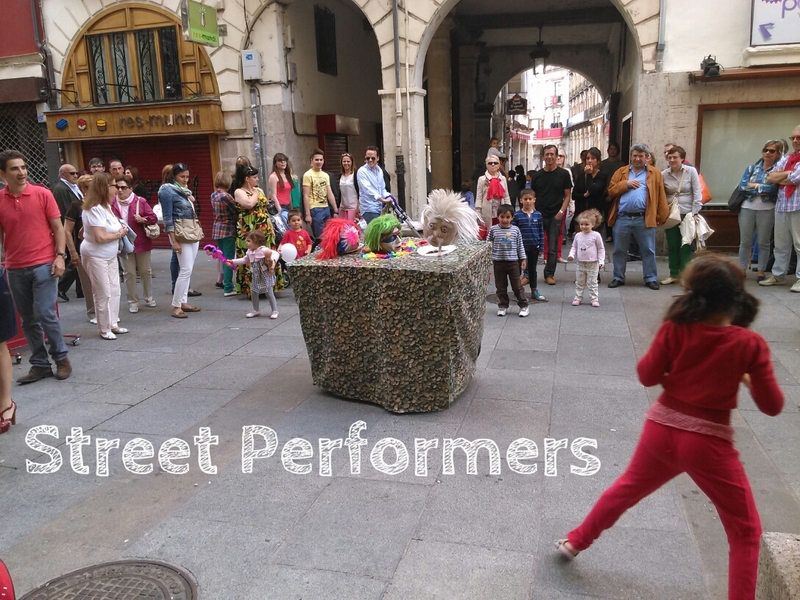 There was a strong showing from Barcelona and Madrid English congregations. 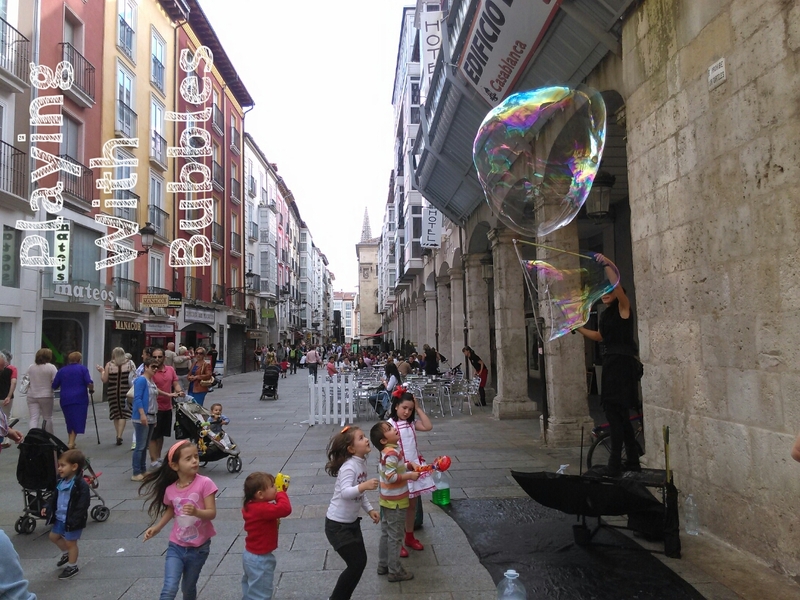 When we told the friends that we were from Bilbao it seemed like we were coming from another country. 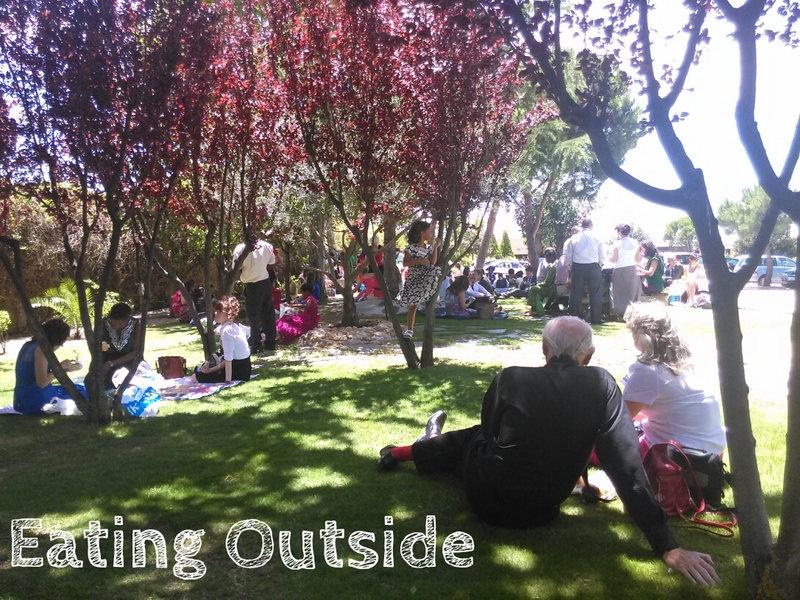 Something that was a special treat was that we were able to have the Tagalog congregations that meet in Madrid and Barcelona attend the program with us. Why is this? Well the Tagalog field is not big enough to have their own regional convention even though they have their own circuit assembly’s. The Filipino brothers and sisters emerged mainly from the English congregations in Madrid and many of them speak English. It was nice to see some of them in their traditional dress and some of them even gave parts and demos on the program which I’m told is a first. The great thing about having the program right there where the Bethel is located is that there are many excellent speakers giving talks. 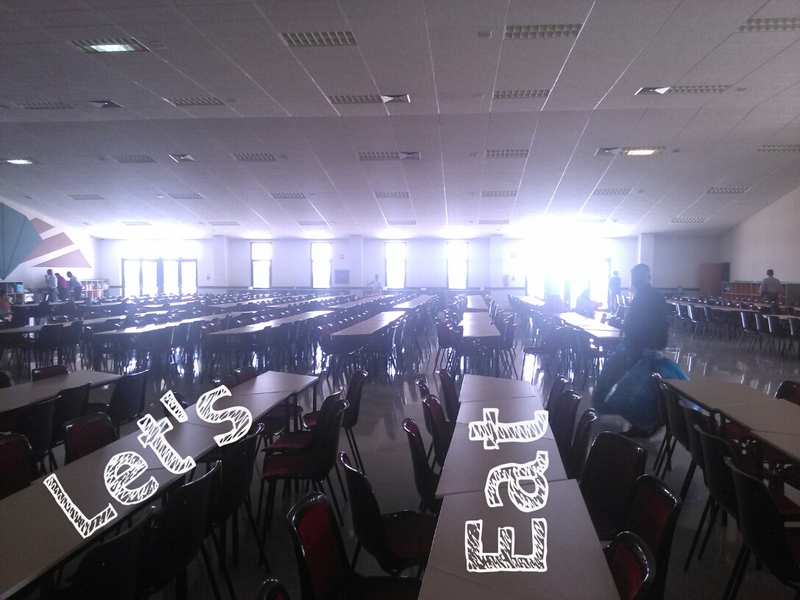 We were really impressed with the quality of the talks given in English. You wouldn’t know that you were in a non-English speaking country. 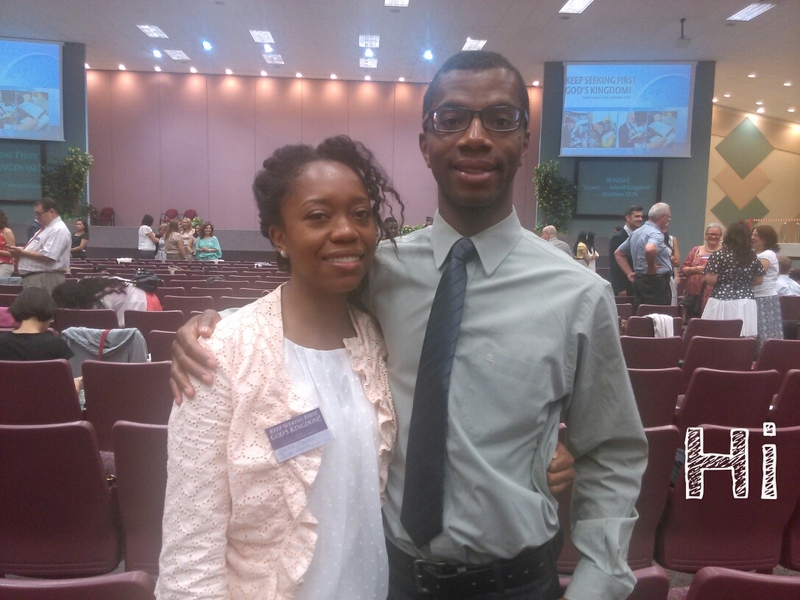 That’s a great testament to the training in Jehovah’s organization. We even enjoyed a talk from a brother on the Spain branch committee. There were brothers from Spain, the UK, South Africa, Holland, Germany, the Philippines, the United States and even Puerto Rico. Attending the program felt in some ways like being at a mini international assembly. 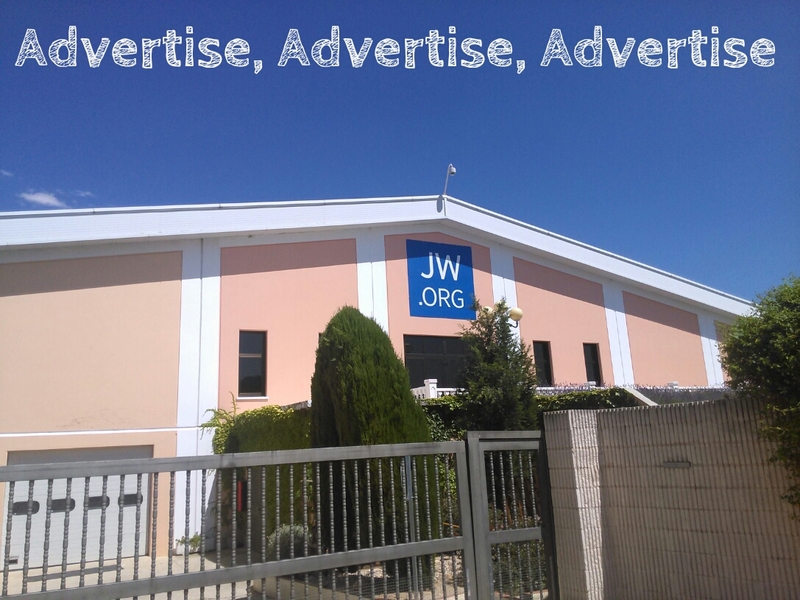 Since the reorganization of some of the Bethel branches, the Spanish translation department that was serving in Puerto Rico has been relocated to the Spain Bethel branch. It was really encouraging to meet and hear all of these brothers experiences and to see their self sacrificing spirit in Jehovah’s service. For the Saturday program we had 8 baptized and about 1400 in attendance. 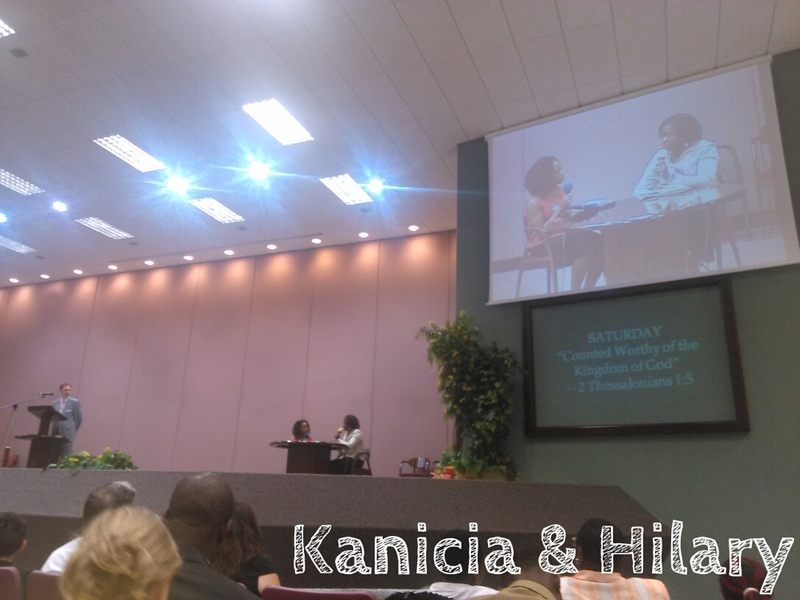 In the morning Kanicia had the privilege of participating in a part with another sister in our hall during one of the symposiums. It was great to see her on the stage and she really did a good job. This is her first part on a convention program here in Spain. 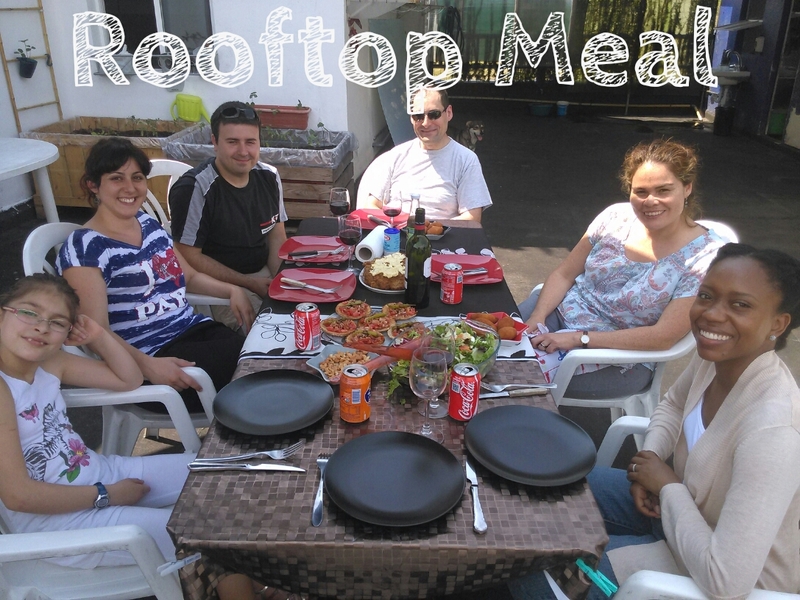 After the Saturday program we were invited to dinner in Madrid at some friends of ours named Susanne and Ruhaun. 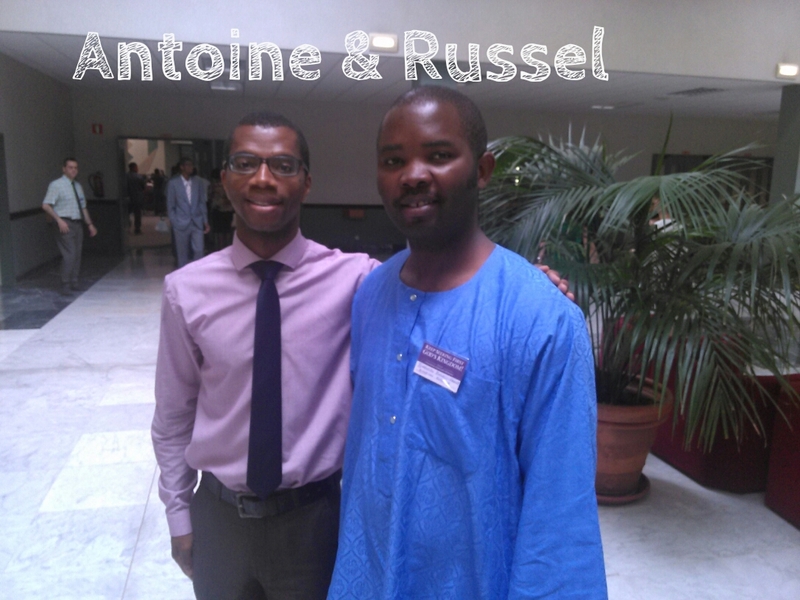 It was great to catch up with them and to meet some others from there congregation. 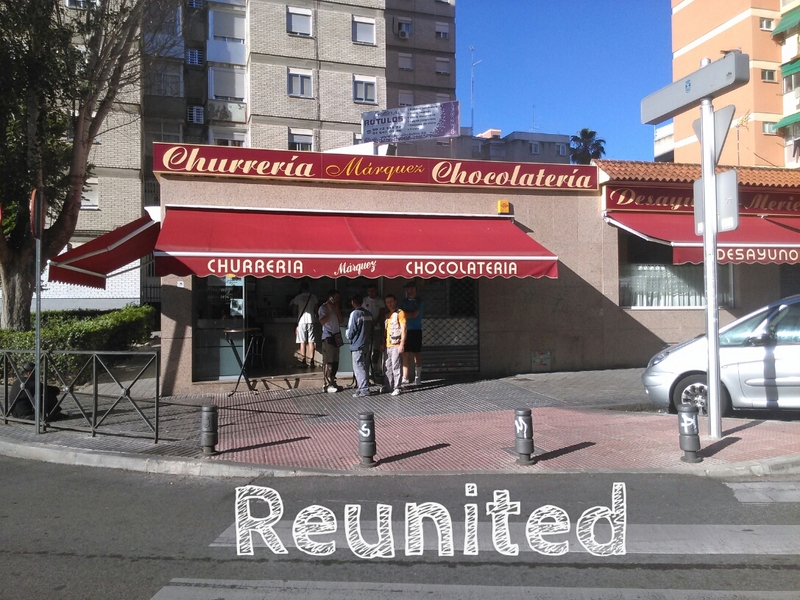 They were some of our first friends when arriving here in Spain last year as well. 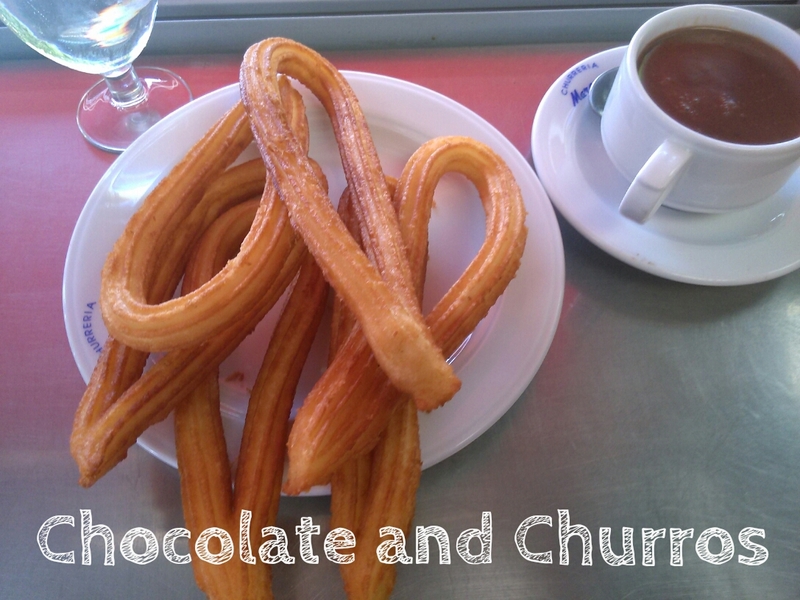 On Sunday we were able to enjoy chocolate and churros for breakfast at a place known for theirs right by where we were staying. These are especially good in Madrid and as usual they were no disappointment. 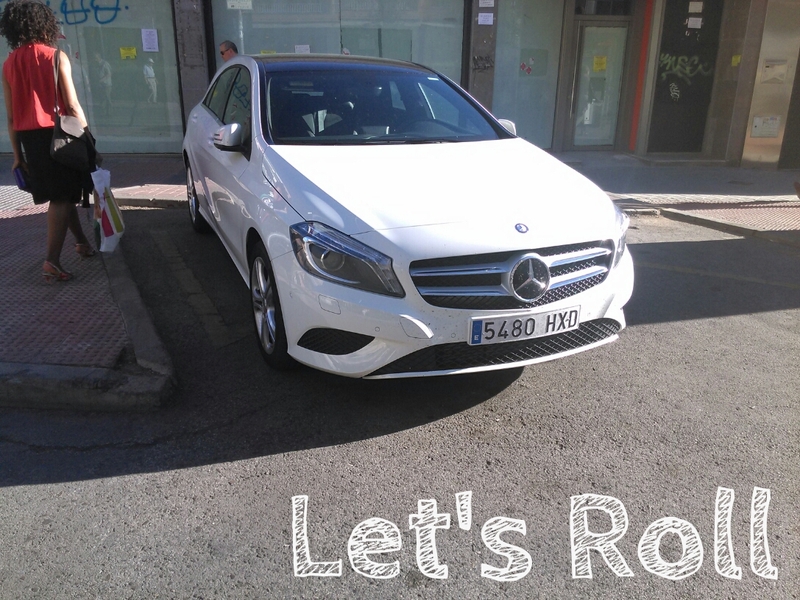 After enjoying the program we prepared for the ride back to the Basque country. I won’t say much about the program because I know that some of you reading this have not yet attended but I will say only this. Usually every convention the friends say “This one is the best convention ever.” Well this regional convention is the best one ever. Don’t miss a minute of it! 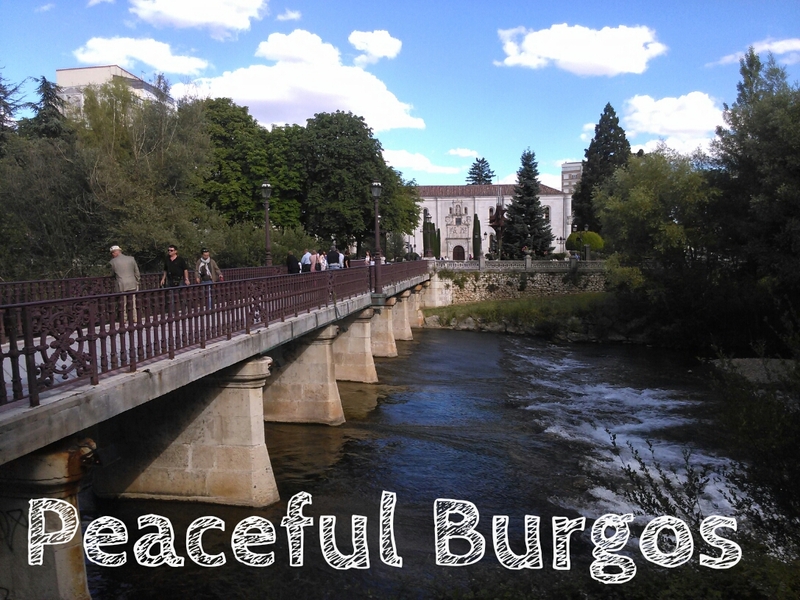 We decided to do some more sightseeing on our way home so we stopped at a halfway point in a town called Burgos. They are know for their huge cathedral among other things. 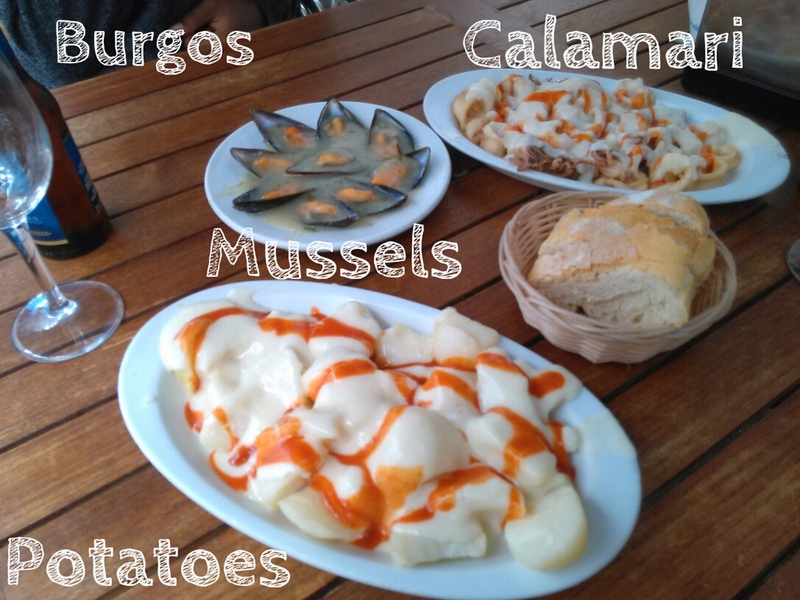 It was nice to be in Spain for almost a week in order to really take in all of the different provinces and there own unique flavor. 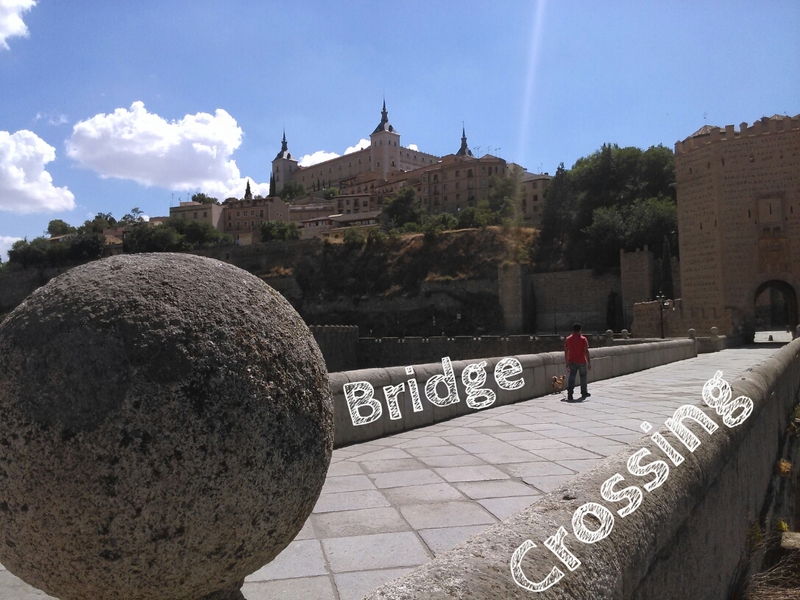 Spain is a very interesting country because each province or region is so different from the others that its like another country. This shows itself in the food, dress, architecture and language. 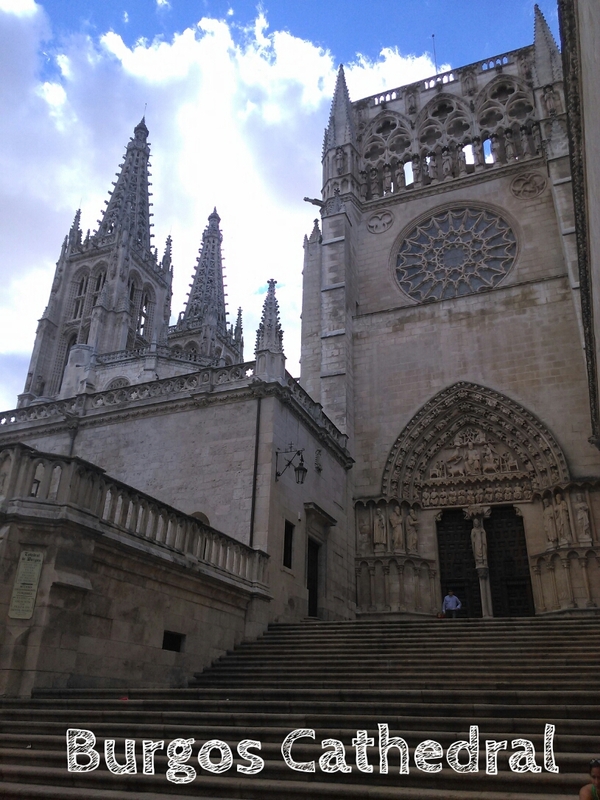 Another reason that it was nice to be away from the Basque Country for a few days is because the rest of Spain is so inexpensive in comparison. 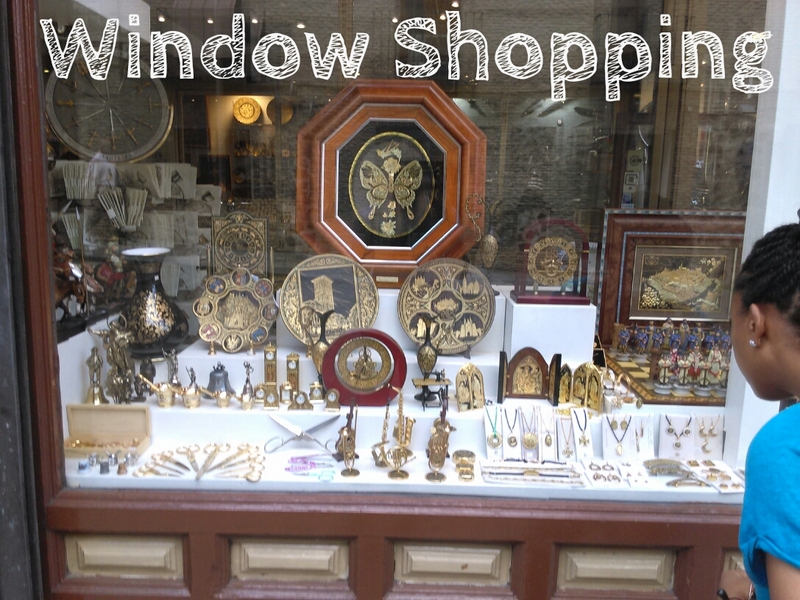 Even in Madrid we could see how cheap things were like food compared to what we’re used to. Yes, it reminded us of what it was like to live in Murcia in the South of Spain only last year. 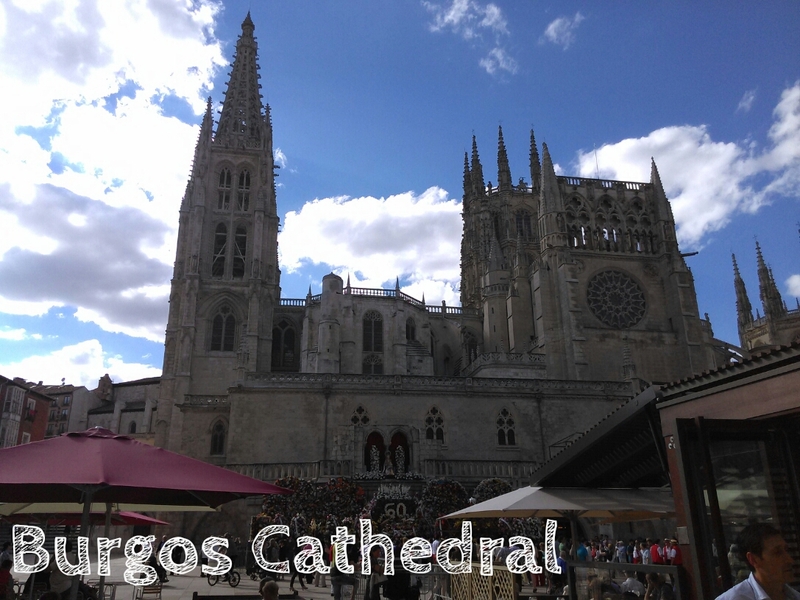 We enjoyed Burgos and the Cathedral was breath-taking. 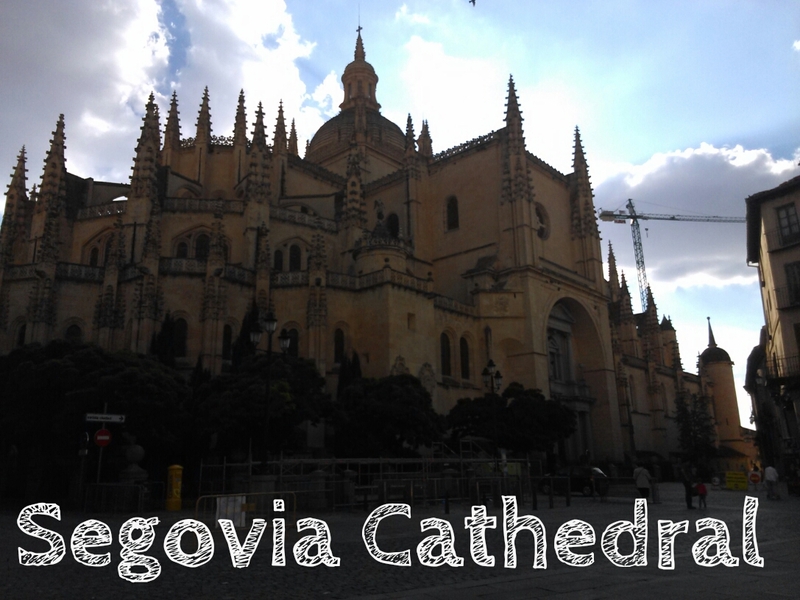 Just when you think you’ve seen the biggest cathedral in Spain you see something even bigger. 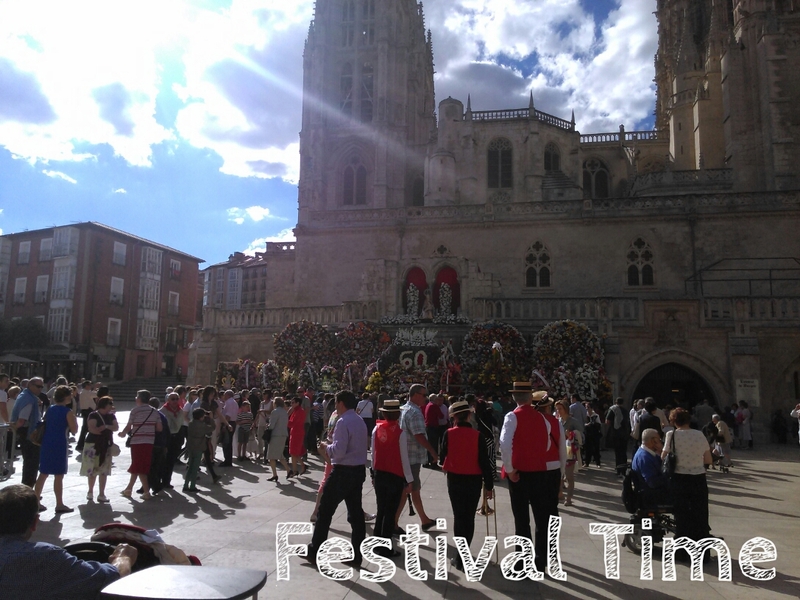 We enjoyed some of the local food and spent some time in the city square people watching and just living la vida Espagnol before heading home. The city is very calm and relaxing. We enjoyed it. The people also have a unique look to them compared to other areas. Meet Jen with Friends in Warwick!